The city government of Koronadal on Sunday, February 7, 2016 once again hosted a colorful celebration of Chinese New Year. Roxas Street in Koronadal City was turned into a little China town, as the city government welcomed the Year of the Monkey. 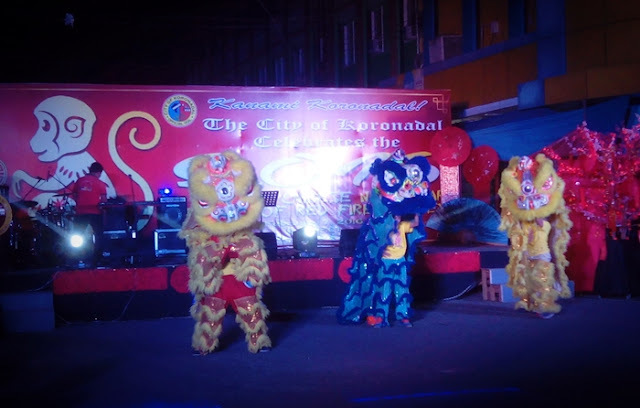 The event which is aimed at recognizing the contributions of the Chinese-Filipino community in making Koronadal what it has become today was attended by some city employees and officials headed by Mayor Peter B. Miguel, leaders and members of Chinese-Filipino communities in the city, businessmen and hundreds of spectators. Pupils and students from Koronadal Southern Elementary School (Chinese school) performed several dances and song numbers which showcased the Chinese culture. There was also a lion dance which never failed to amazed spectators. “Through this celebration we are acknowledging the Chinese-Filipino community for all their contributions for the city..” Mayor Miguel said during his speech. 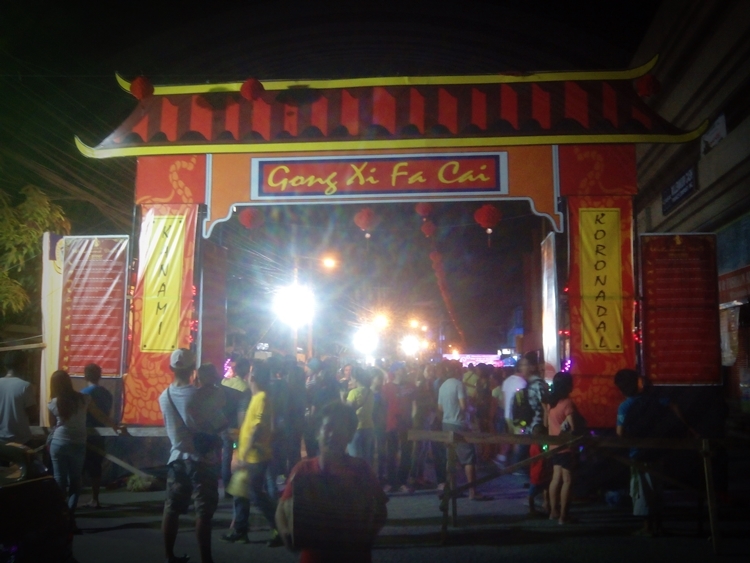 The Chinese New Year celebration in the City of Koronadal was capped by a grand fireworks display.